Home › What is an SSL-Certificate › The presence of the SSL-certificate: improve the search rankings or not? The presence of the SSL-certificate: improve the search rankings or not? To understand the problem, we must start with its origins. I analyze the news from authoritative sources (in order not to bother the readers I will give only a brief conclusion after the analysis of sources) and obtain the following. 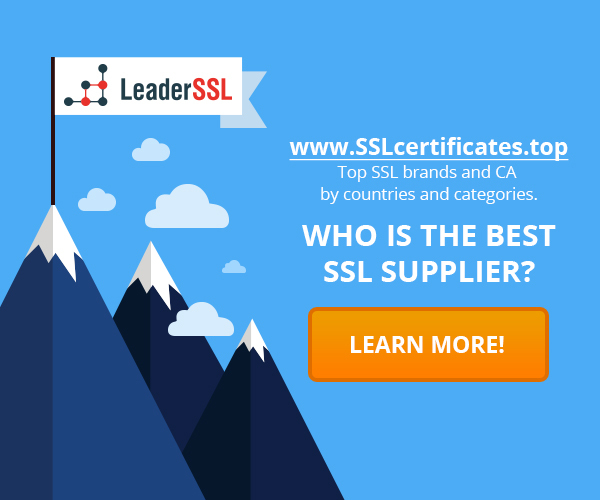 The buzz surrounding the SSL certificates start from the fact that since the beginning of 2014 the Google is completely switched to the use of SSL certificates, placing the user safety as their priority. Google mentioned that the presence of SSL certificate on the site will positively affect the rankings. The question arises, this applies to all sites or just to specific and specialized. On the basis of the SERP analysis we can say that this type of certificate is required only for internet-resources that are required to protect the user’s connection – it’s online stores, payment systems, banking and similar services. If user on the resource is engaged in the acquisition of goods or services and makes payment at the same site, the certificate for such a site is required. And for ordinary webmasters who deal with informational sites or sites that do not require payment at the resource, such a certificate is not needed. Example: Website entrepreneurs who are engaged in the production and sale of log houses baths, spare parts and all the goods, the payment of which is not made directly on the site, the certificate is not needed. At the same time, if the owner is engaged in the provision of banking services, sell products and accept payments directly on site, the certificate is required and Google will take into account the existence of a certificate on such sites. But if you do not want to install SSL certificate, you can simply take payment for the services on specialized gateways, who have signed SSL certificates. At the same time, going back to the utility of SSL certificate, is necessary to note one important detail – the certificate guarantees the security of the connection, and users prefer more secure Internet resources, therefore, each stable company must obtain SSL certificate.